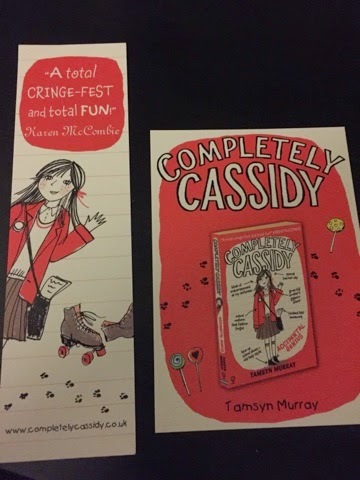 Last night, I was lucky enough to be invited to the launch of Tamsyn Murray's new book Completely Cassidy: Accidental Genius. 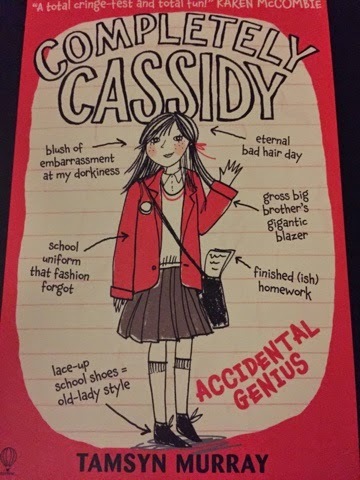 I was very excited about this book as it is going to be a new middle grade series and it sounds fantastic. The event was held at Eat, Shop Do in this gorgeous part of the shop/bar which allowed for mingling and conversation with fabulous writers and book enthusiasts. 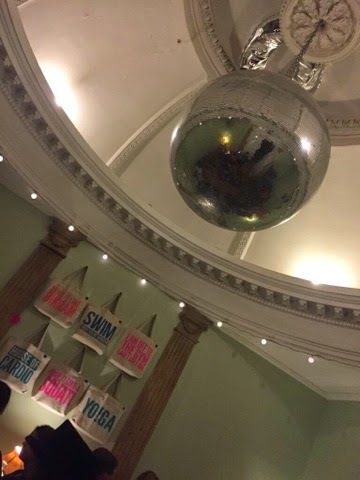 There was even a magnificent glitter ball to go along with the sparkling fizz and cocktails that were on offer. With my embarrassing Dad, pregnant Mum, loser brother and knicker-chewing dog, I'm practically invisible in my family. So even though starting Year Seven is totally nail-biting, I'm *hoping* this is my time to shine. Because guess what? We had to take this test at school, and I am officially Gifted and Talented. It's a bit weird as I picked my answers at random, but the school wouldn't make a mistake about my genius... would they? I bought myself a copy of the book because Booksellers Big Green Bookshop were there and I even bagged myself a postcard and bookmark to add to my collection, and of course use to mark my pages when I am reading the book which i need to do as soon as possible! 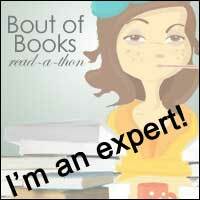 Tamsyn did a fabulous reading from the book, the opening few pages, which sounded great and really funny. The voice and the style drew me in immediately so I really will have to put aside some time next weekend to devour this little beauty. She also did some thank yous to the publishers at Usborne and her agent and editor, lovely! 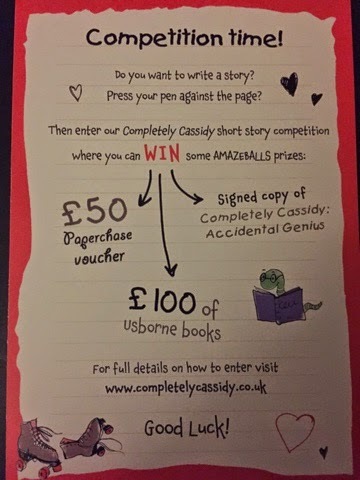 As part of the launch of the book, there is also a writing competition which sounds fantastic and definitely something I'm going to be encouraging the children at school to get involved in, the details are below, definitely go and check it out! 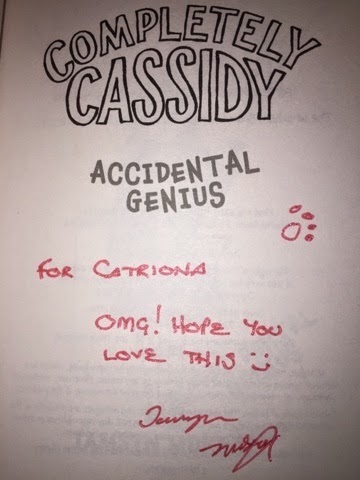 At the end of the evening, Tamsyn even signed my book with a fabulous, sparkly red pen-genius! 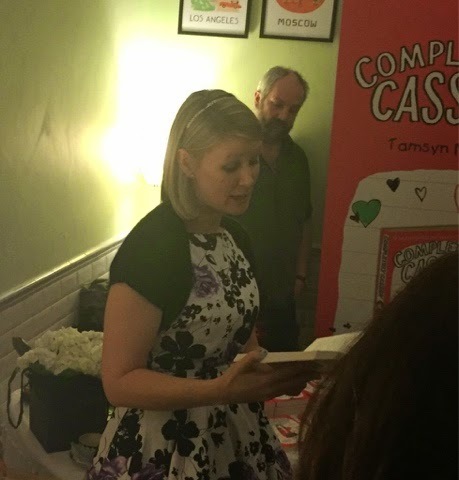 It was an event littered with fabulous authors who I had the pleasure of chatting to and it was wonderful to be able to celebrate the launch of Completely Cassidy with Tamsyn herself, who looked gorgeous as always, complete with Tiara! Thank you to Tamsyn for the invite and to Usborne for publishing the book!